To schedule an appointment, please call Katie Cortesi at 630-627-0316, ext. 237. For Helen Plum cardholders only. 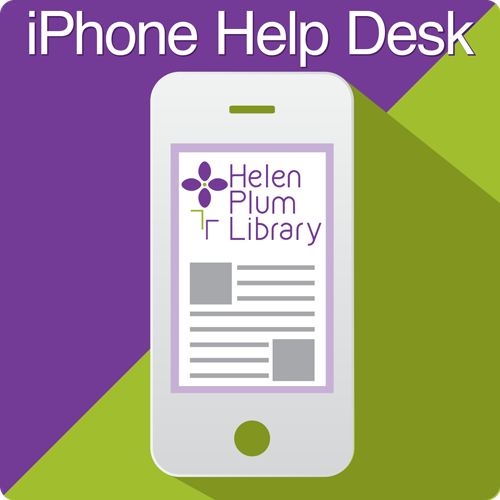 Our expert volunteer will answer questions and cover the basics for using your iPad or iPhone to its maximum potential. Make a seamless transition to your new device! This event is full. Please see March 20.